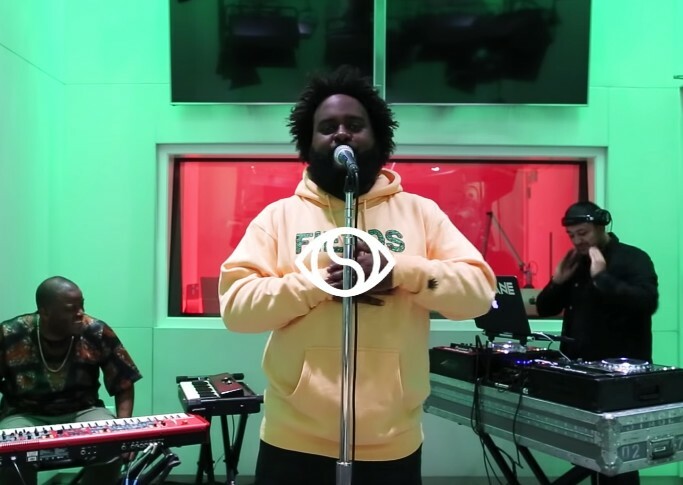 Dreamville heavyweight, Bas visited the Soulection studios in Los Angeles California to perform live renditions of two of his songs from his recently released album, Milky Way. The Queens lyricist brings his songs to life in a green lit studio creating a more intimate setting. Beginning with “Designer,” Bas flexes his singing ability providing a gritty harmony to his song prior to his lyrical breakdown of his trips abroad. Jumping into “Purge,” Bas captivates, gripping the mic with conviction as he raps at a speed we mere mortals could never reach. The stripped down performance has us fully ready for Bas’ upcoming nationwide Milky Way tour set to kick off on November. If you have the means, get to this show because Bas will no doubt be selling out stadiums very soon. Watch Bas’ Soulection live sessions below and give us your thoughts about the performance in the comment section!